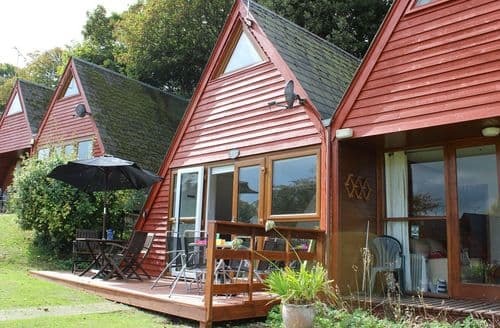 What our customers are saying about our Holiday Cottages In Kingsdown To Rent. 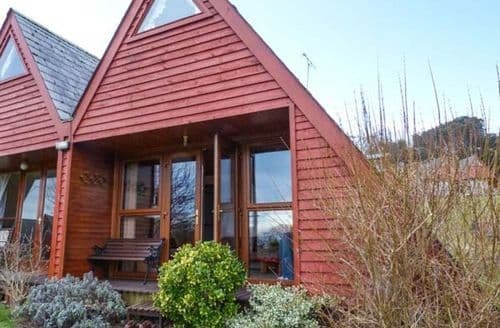 "This holiday home was far from being the cheapest available for our Easter break, but seemed to be reasonable value for money given all the facilities available on the site. Having a very young child with us and the prospect that the weather might be changeable meant the availability of a private indoor swimming pool, a restaurant and a bar within easy walking distance was of some importance. Firstly we were told, only a week before the holiday, that the swimming pool might not be available because of the lack of a lifeguard. Then we were told there were further issues meaning the pool would not be open, but we would be given a refund of £50. Finally, on arrival we found that the pool had been shut since the previous September; as had the bar and the restaurant; and that there had never been any reasonable prospect of these facilities being available for our stay even at the time when the holiday was booked through Sykes. To my mind this is clear misrepresentation, and steps perilously close to being fraud. To date no refund has been forthcoming, and I would not now accept £50 as being adequate compensation if it were offered." 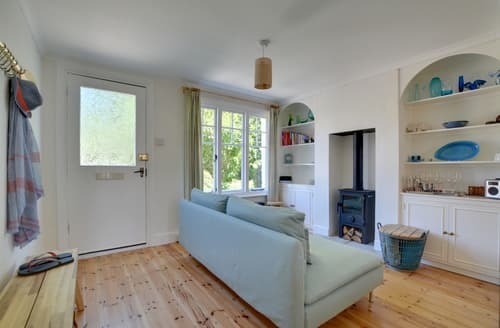 "Having a very young child with us and the prospect that the weather might be changeable meant the availability of a private indoor swimming pool, a restaurant and a bar within easy walking distance was of some importance. Firstly we were told, only a week before the holiday, that the swimming pool might not be available because of the lack of a lifeguard. Then we were told there were further issues meaning the pool would not be open, but we would be given a refund of £50. Finally, on arrival we found that the pool had been shut since the previous September; as had the bar and the restaurant; and that there had never been any reasonable prospect of these facilities being available for our stay even at the time when the holiday was booked through Sykes. To my mind this is clear misrepresentation, and steps perilously close to being fraud. To date no refund has been forthcoming, and I would not now accept £50 as being adequate compensation if it were offered." "The main double bedroom, which I stayed in, didn’t have a door, therefore had no privacy and no sound control. As you came yo the stairs to the first floor you would enter the main double bedroom. Then go to your left for the toilet and second bedroom. The fan in the bathroom came on every time the light was put on which was necessary as there are no windows. This was very loud, especially since thee was no door on the mail bedroom . You could hear everything in the lounge below, since there was no door, the bedroom being directly at the top of the stairs, which are in the lounge. There is no mention of the main double bedroom being “ open plan”. There were no sponges to do washing up. Apart from that it was very nice, cosy and clean, and good location. But the open plan bedroom with no privacy was a big problem, and not mentioned on the website." "As you came yo the stairs to the first floor you would enter the main double bedroom. Then go to your left for the toilet and second bedroom. The fan in the bathroom came on every time the light was put on which was necessary as there are no windows. This was very loud, especially since thee was no door on the mail bedroom . You could hear everything in the lounge below, since there was no door, the bedroom being directly at the top of the stairs, which are in the lounge. There is no mention of the main double bedroom being “ open plan”. There were no sponges to do washing up. Apart from that it was very nice, cosy and clean, and good location. 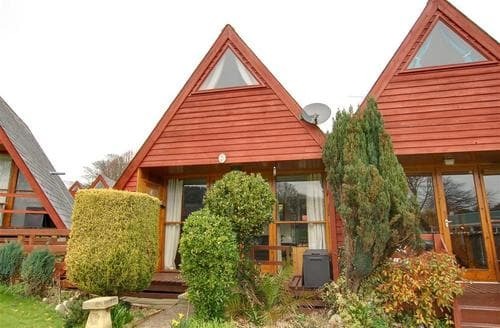 But the open plan bedroom with no privacy was a big problem, and not mentioned on the website." "Drain smell in bathroom. Apparently new shower that we were told not to adjust had very low pressure. Bath had chip. Bathroom generally very poor condition. No hot water in unit (we were informed of this in advance and were offered £50 reduction. This has not yet materialised). Main bedroom external door would not unlock. General smell of unit musty and damp Excellent fridge and dishwasher. 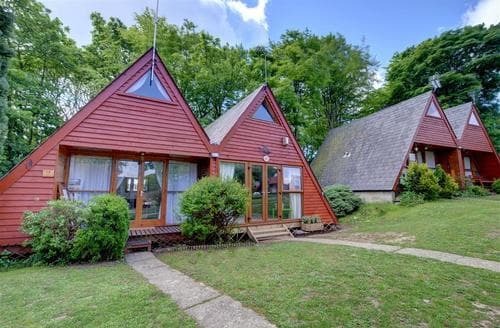 Very good WiFi Property needs updating Swimming pool not available Excellent well kept site with very helpful staff Would not stay in this particular unit ever again"